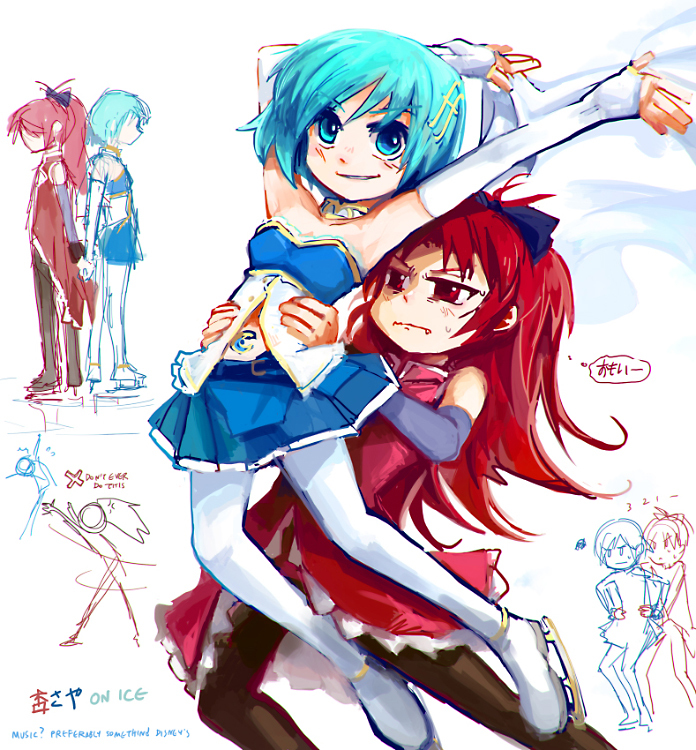 I really love Toki and Ryuuka. Can we have a new anime season just about them? Forget about the mahjong tournament, just give me lap pillows! Toki and Ryuuka, best Saki couple or best Saki couple? Though it is quite unfortunate that we won’t be seeing them in the new season. Reservation always seemed like it would make for great doujin material, but what if you took it one step further and they each felt each others emotions? 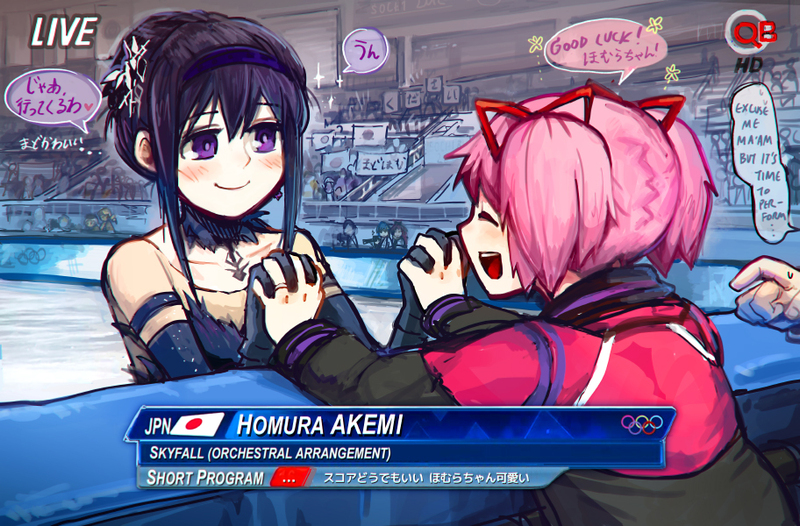 We do have another doujin with these two, look forward to it! 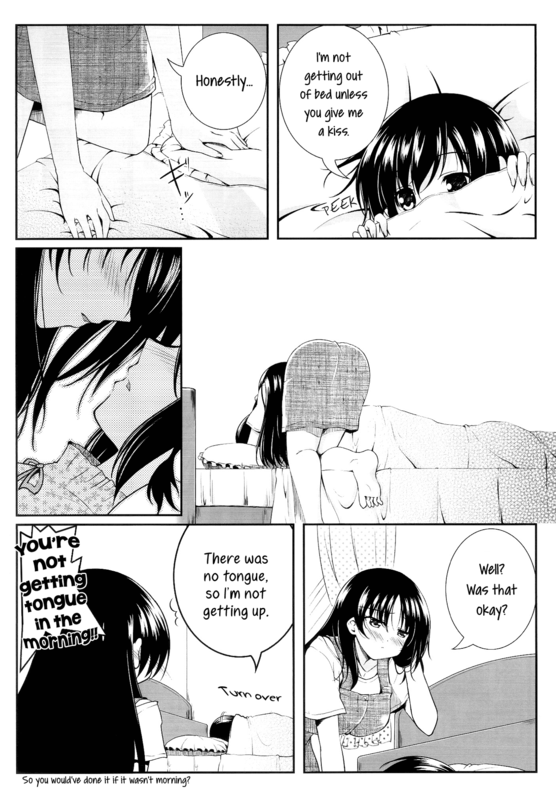 Yuri General’s Warning: You may experience heart attacks while reading this doujin. Viewer discretion is advised.